Why track Chinese Development Finance? ​The international aid community is more interested than ever in understanding the rising influence of China in international development finance. The formal establishment in 2015 of the Asia Infrastructure Investment Bank—a new China-led multilateral institution—is one of the key ways in which China is asserting itself onto the global stage and shaping the way the world defines and pursues development. The Asian Infrastructure Investment Bank (AIIB) is a multilateral international financial institution that supports infrastructure projects in the Asia-Pacific region. The bank was proposed by the government of China and is supported by 38 regional and 20 non-regional members, with 22 prospective members. ​President Xi Jinping considers the Bank to be a practical method for achieving his "One Belt One Road” vision, which would recreate the historic Silk Road that connected China to the Mediterranean, the Middle East and Western Europe, through Central Asia. The One Belt One Road is also supported by China’s Export-Import Bank, the China Development Bank, and a variety of economic partnerships with states located on the Belt and Road. The European Union has long expressed some level of discontent with China's Belt and Road Initiative. In a recent joint report, 27 out of 28 of the EU ambassadors to China criticized the BRI. Europe remains an important component of the BRI, and China has made efforts to further integrate the EU into its overarching development framework. However, for Europeans, the BRI has its drawbacks; a prominent critique is that the BRI runs counter to the EU agenda for liberalizing trade and pushes the balance of power in favor of subsidized Chinese companies. Indeed, almost 90 percent of BRI projects are financed by Chinese companies, and foreign firms have long expressed frustration with a lack of reciprocity and a lack of access to Chinese markets. Although China has branded the BRI as “win-win cooperation,” the country's reluctance to welcome foreign investors and further liberalize its markets could prompt greater criticism from the EU and other governments. Indonesia needs infrastructure. 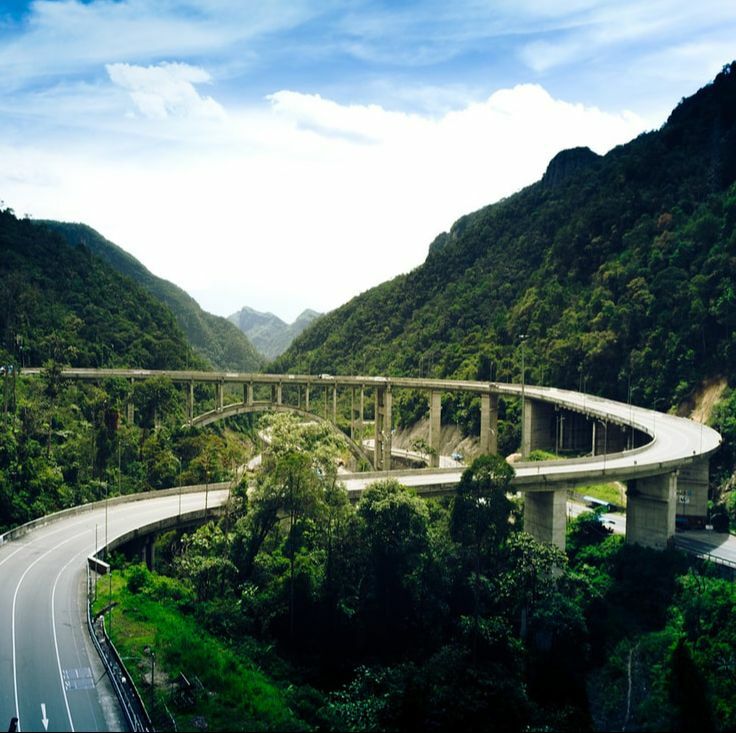 The Southeast Asian island nation lags behind other developing nations by 1.5 trillion USD in infrastructure assets according to the World Bank’s October 2017 Indonesia Economic Quarterly report. Indonesia ranks 62nd in the 2015-2016 World Economic Forum Global Competitiveness Report rankings for infrastructure, behind fellow ASEAN members, Singapore and Malaysia. According, when President Joko “Jokowi” Widodo was elected in 2014, he made infrastructure a key priority of his administration with a focus on obtaining energy, transportation, and water infrastructure investments. The CDF team tracks news related to Chinese development finance from around the world, in over seven languages. Our team uses these media sources to produce a weekly news digest, to write analytical blog pieces, and to map Chinese development projects. ​We invite agencies, NGOs and think tanks to contact us for collaboration. Please write to us at info@ipdutexas.org.